Our mission to the customer as well as the environment can’t be beat. 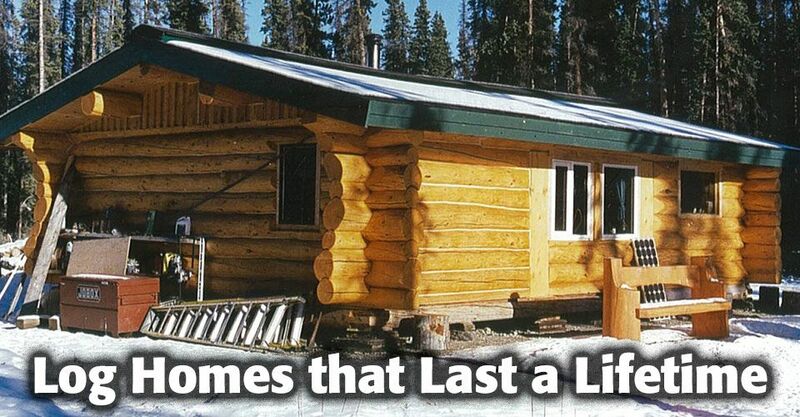 Watson’s Log Homes uses responsible and sustainable logging methods to ensure our space is well-preserved. In addition, our building practices mean that we are always focused on bringing you high quality service at competitive prices. We enjoy great long-term relationships with our customers, so if you ever need renovations to an existing log home, we do that as well. To learn more about any of the services or to get a free estimate, give us a call.